To many economic historians the railroads were the crucial “take off” factor in US industrialization in the 19th century. Today each American requires 40 tons of freight each year to fuel personal consumer demand. 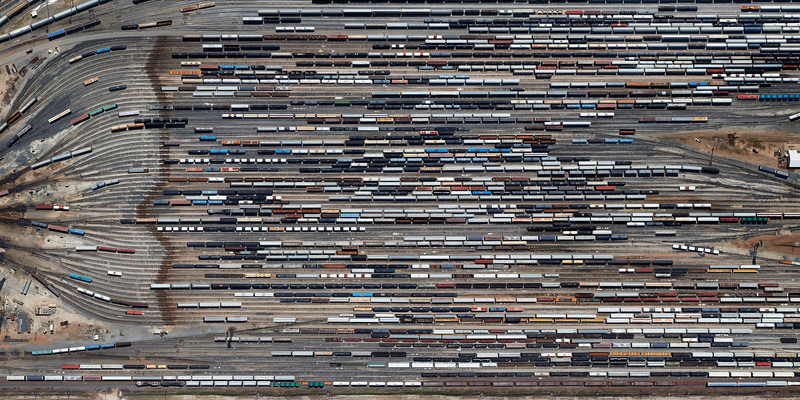 This $60 billion industry, consisting of 140,000 miles of class I railroads, employs 221,000 people and annually hauls 1.5 trillion ton miles of bulk goods, chemicals, energy and construction materials.